This is the second time that the bail plea of the accused has been rejected by the court. 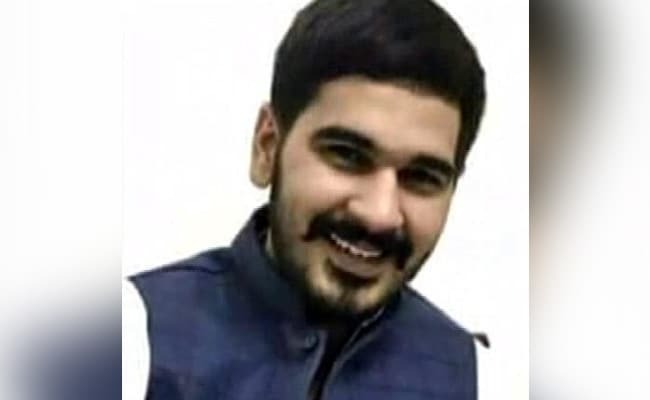 Chandigarh: A local court on Tuesday again rejected the bail plea of Vikas Barala, the son of Haryana BJP President Subhash Barala, and his friend Ashish Kumar who were arrested in a case of stalking and attempted abduction. The court of Additional District and Sessions Judge Rajnish Kumar Sharma rejected the bail plea. The accused, who were arrested on August 9 for stalking and attempted abduction of DJ Varnika Kundu, have been in judicial custody for over a month. Both were booked under non-bailable offences. Varnika Kundu, 29, daughter of Haryana Additional Chief Secretary VS Kundu, had complained to police that the two accused, who were drunk, had stalked and intimidated her and tried to abduct her on the night of August 4-5. Vikas and Ashish, who have both studied law, have denied that they intended to abduct Ms Kundu.